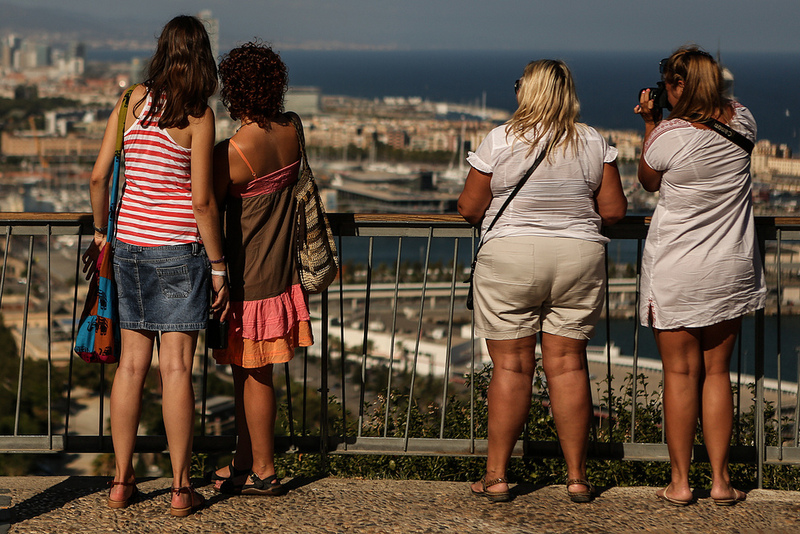 Why does Barcelona have so many pickpockets? Interesting article! We warn our guests about pickpockets- they are clever, so all you have to do is be more clever!